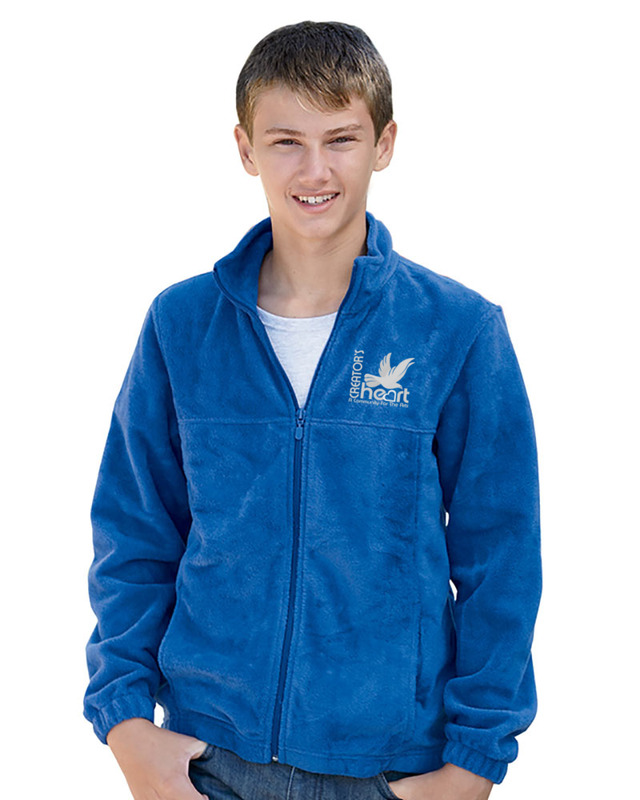 The superior insulation and easy care convenience of 100% spun soft polyester fleece in a full zip style that is crafted for durability. A special non-pill finish guarantees an attractive look season after season. Quality features include two front-zip pockets, dyed-to-match zippers and zipper pull, non-roll elastic cuffs, an adjustable bottom hem with with drawcord and toggles, and a front yoke.